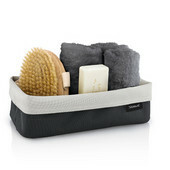 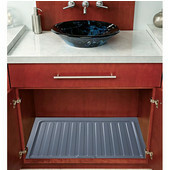 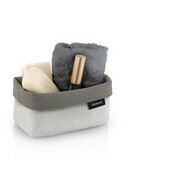 Maximize the storage potential of your bathroom’s vanity with this collection of Bath Vanity Accessories. 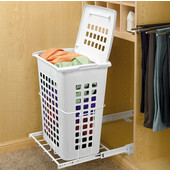 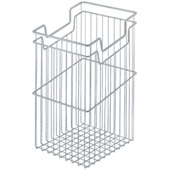 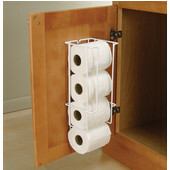 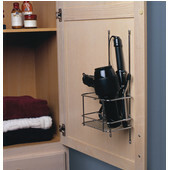 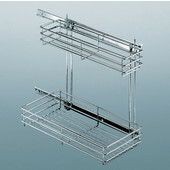 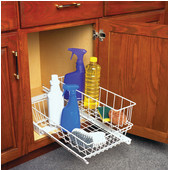 These cabinet organizers from Rev-A-Shelf and KV Real Solutions easily install into your home’s bath vanities, allowing easy access to a wide range of commonly used bathroom amenities. 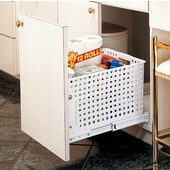 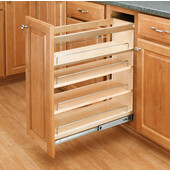 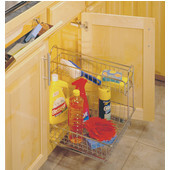 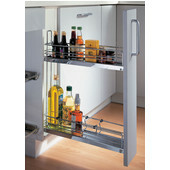 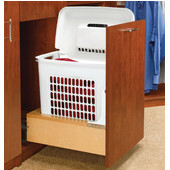 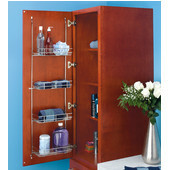 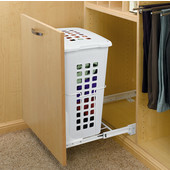 Constructed from high quality materials like solid bamboo, maple, stainless steel and poly carbonate, these accessories offer you a long lasting and convenient solution to cluttered drawers and hard-to-reach cabinet cubbies. 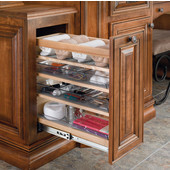 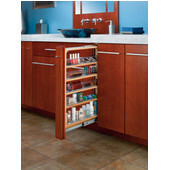 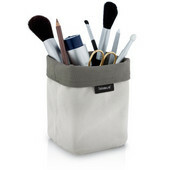 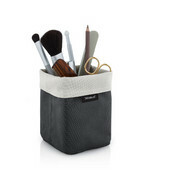 Featuring organizers with adjustable shelving, non skid vinyl liners and tri-slide bottom mount pull-out glides, our selection of vanity accessories are sure to easy any morning routine. 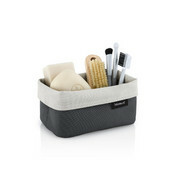 Available in a variety of sizes and designs, our Bath Vanity Accessories are sure to fit any home’s vanity and promise to keep your toilet tissues, shampoo bottles, toothbrushes, spare towels and cleaning supplies neat and orderly.